The stream cold opened with a look at the new Mario Maker, which would honestly be enough announcement for one day. But boy did they have more up their sleeves. Shown last but likely to garner the bulk of the internet’s response is the remake of Link’s Awakening, which came out more than a quarter of a century ago on Game Boy. I admit to never finishing this, but I loved the feel of it, so I’m dying to play this new tilt-shifted, perspective-switching 3D version. 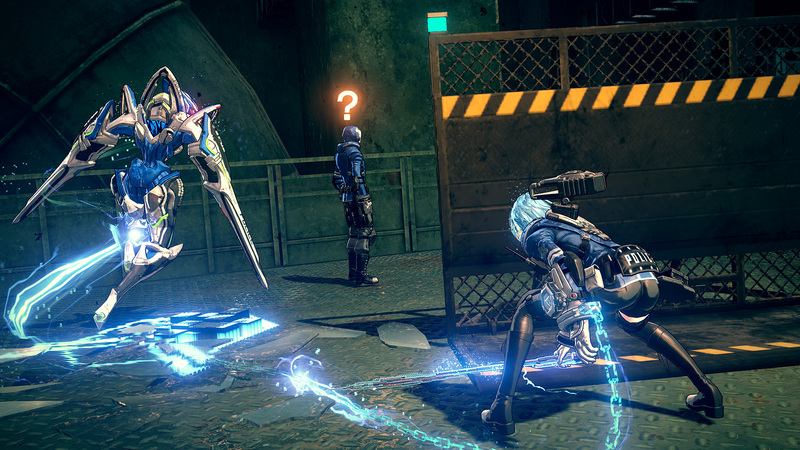 Platinum has an intriguing new game called Astral Chain, in which you appear to control two fighters at the same time in some crazy-looking robot(? )-on-robot action. Talent from The Wonderful 101, Bayonetta and Nier: Automata ensure this will be worth keeping an eye on. The recent trend of battle royale and perhaps the best game ever made, Tetris, combine in Tetris 99, where 100 people simultaneously and competitively drop blocks. It looks bonkers, and it’s free on Switch starting right now. 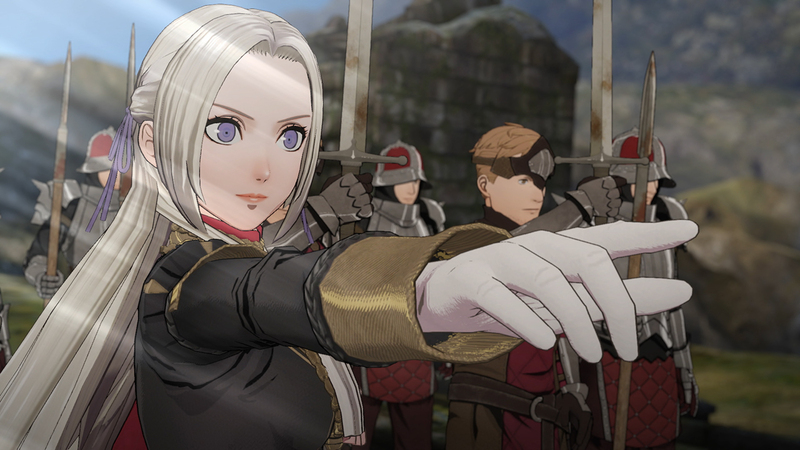 Fire Emblem: Three Houses got a long spot that introduced the main characters, whom you’ll no doubt ally with and/or be betrayed by. Romance is in the air! And arrows. From the back-to-basics studio that put out I Am Setsuna and Lost Sphear comes Oninaki, an action RPG that looks like a good well-crafted bit of fun, if not particularly original. 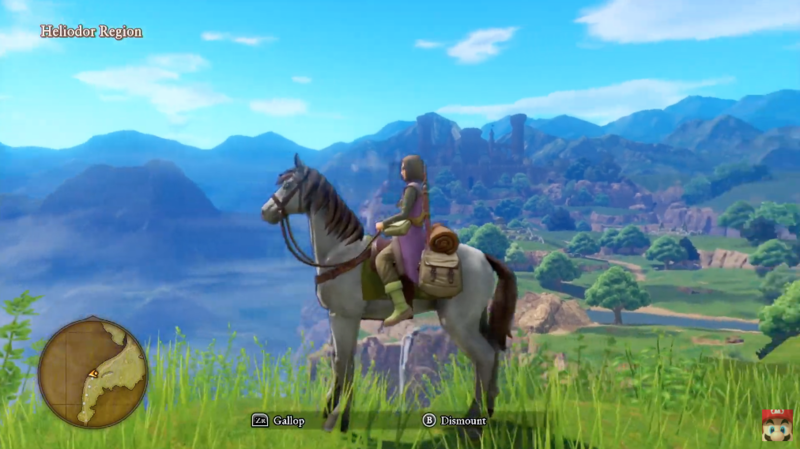 Dragon Quest 11 S — an enhanced version of the original hit — and DQ Builders 2 are on their way to Switch later this year, in Fall and July respectively. Rune Factory 4 Special is another enhanced, remastered classic in a series that I adore (though I wish they’d remaster Frontier). It was also announced that RF5 is in development, so thank God for that. Final Fantasy VII is coming at the end of March, and Final Fantasy IX is available now. I’m ashamed to say I never played the latter but this is a great opportunity to. BOXBOY! + BOXGIRL! 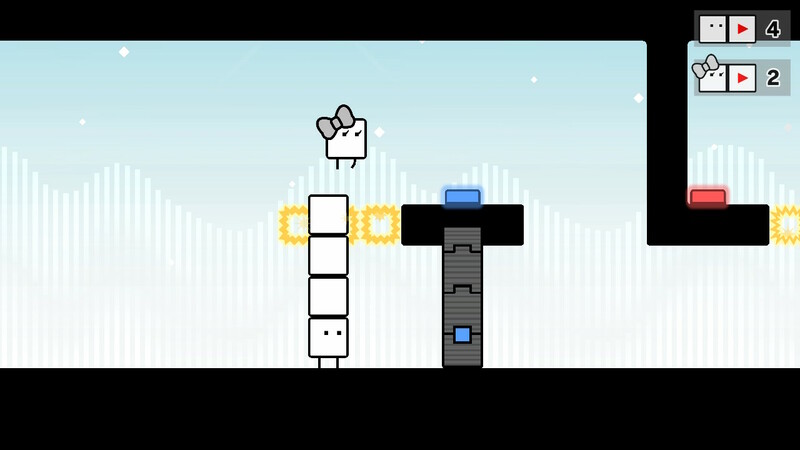 is a new entry in a well-like puzzle platformer series that introduces some new characters and multiplayer. Coming in April. Bloodstained: Ritual of the Night got a teaser, but we’ve heard a lot about this Castlevania spiritual sequel already. Just come out! Yoshi’s Crafted World comes out March 29, but there’s a demo available today. 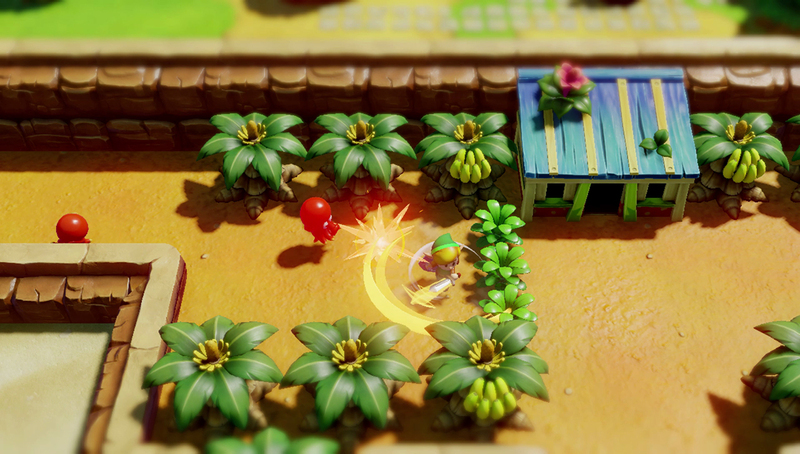 Captain Toad: Treasure Tracker gets an update adding multiplayer to its intricate levels, and soon, a paid pack for new ones. I might wait for a combined version but this should be fun. The new Marvel Ultimate Alliance is coming this summer and I can’t wait. The second one was a blast but it came out way too long ago. A good co-op brawler is a natural fit for the Switch, plus being a superhero is fun. 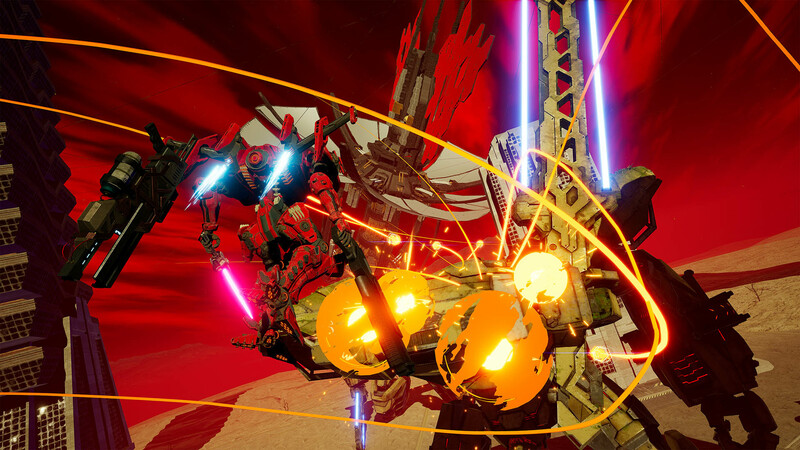 Daemon X Machina, the striking-looking mech combat game, is getting a demo ahead of the summer release. They’re going to incorporate changes and advice from players so if you want to help shape the game, get to it. Disney Tsum Tsum Festival… I don’t know what this is. But it looks wild. Deltarune! It’s the sequel-ish to the beloved Undertale, and you can get the first chapter on Switch now. Play Undertale first, or you won’t get the dog jokes. There were a few more little items here and there, but that’s the gist. Boy am I glad I have a Switch! You can watch the full Direct here.